Cookie Lyon Quotes: Grandma Cookies! Cookie from Empire quotes are always packed with wisdom. Wisdom that only grandmothers possess which works out well since Empire will be feeding us Grandma Cookies soon! Lee Daniels says Cookie Lyon, Empire’s fierce lioness was based on his “gangster” grandma from Philadelphia. In Empire’s ‘Fires of Heaven’ episode Andre informs Cookie that she will be a grandmother. 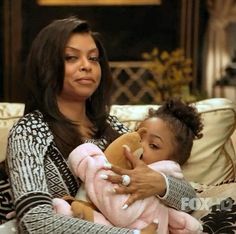 The best thing about Andre having Cookie as a mother is that his child will have Cookie as a grandma so it’s important for us to develop Cookie Lyon, Empire’s Head Grandma in Charge! Cookie Lyon’s real name, Loretha Lyon, is certainly a grandma name. Cookie from Empire quotes are sometimes hilarious yet many of them inspirational proving that she will be a great grandmother. Cookie Lyon’s real name will soon be Grandma Cookies! The Empire TV show has inspired a countless number of Cookie Lyon memes. 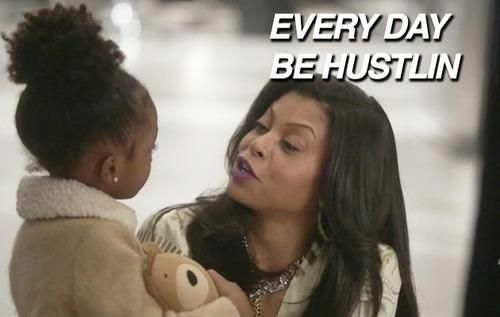 We put together some Cookie Lyon memes that explore her life as a grandmother. Becoming a grandparent also includes aging, sorry Cookie! 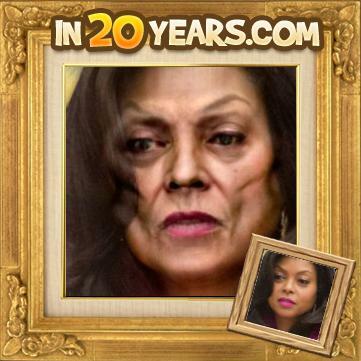 The following Cookie Lyon gif shows how Loretha Lyon will look when she gets older. Many of Cookie Lyon’s outfits in the show’s first season were something a post grandma would wear. She has calmed it down this season yet when Cookie becomes a grandmother she will have to bring back some of her best granny-outfits. EmpireBBK > News > Cookie Lyon Quotes: Grandma Cookies!